A bright and merry dress for the holidays! 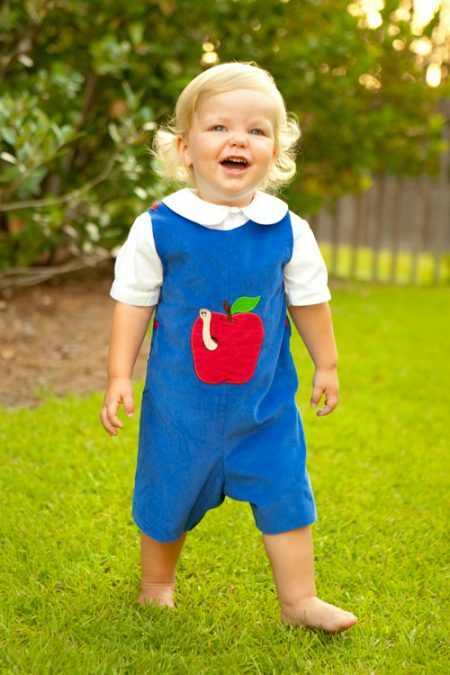 Our traditional bishop gown has a beautiful hand smocked geometric pattern on the collar. 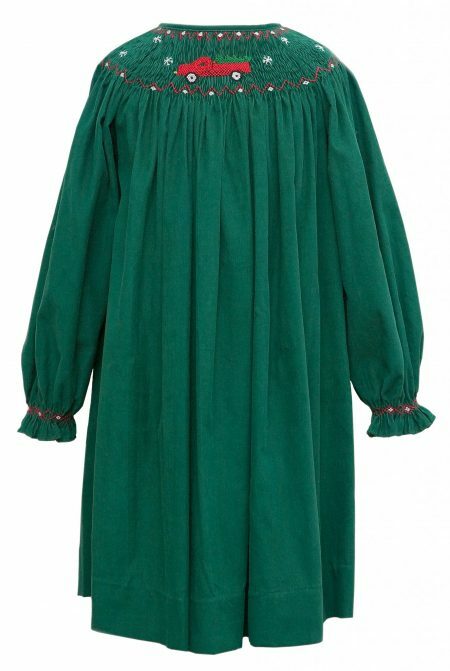 The coduroy dress is a beautiful look for the holiday season and can be worn for St. Patrick’s Day too! 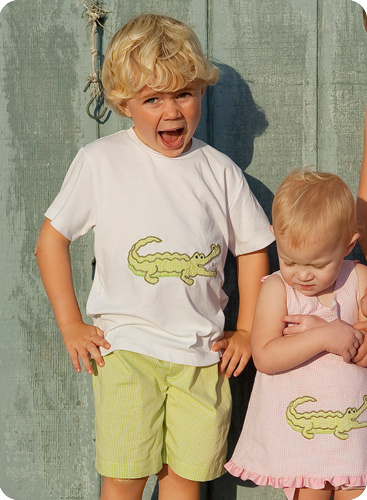 Matching outfits available to coordinate the perfect occasion!